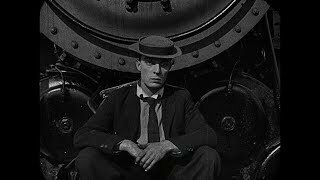 The Great Buster release date was Friday, October 5, 2018. This was a New York release. Friday, October 19, 2018. This was a Los Angeles release.